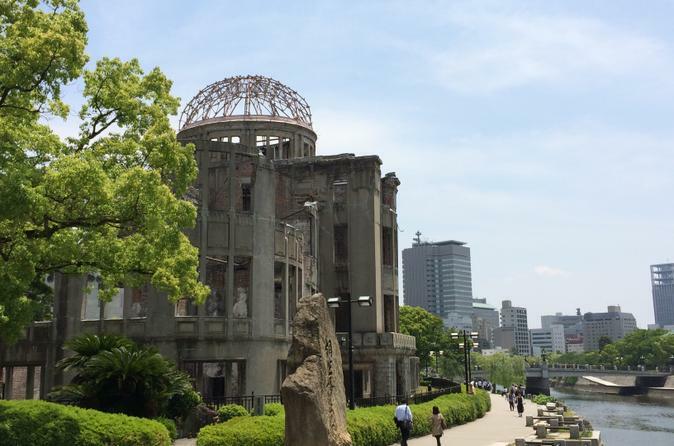 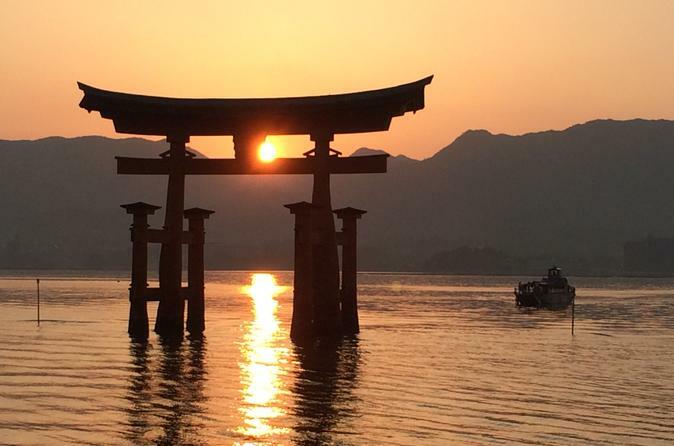 Don't miss Miyajima Island when visiting Hiroshima! 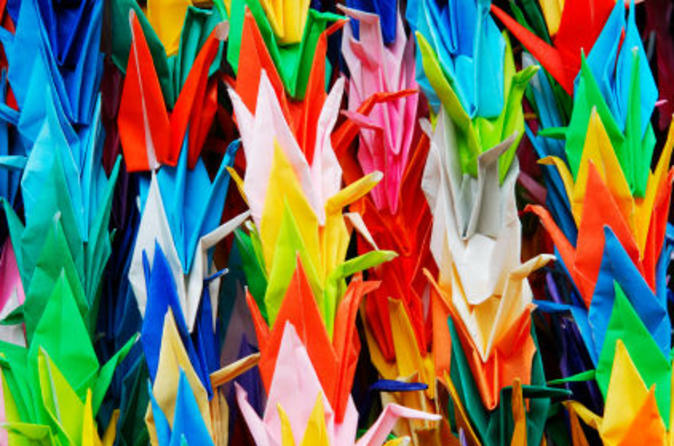 Miyajima, also called "Island of Gods" is one of the most scenic spots in Japan. 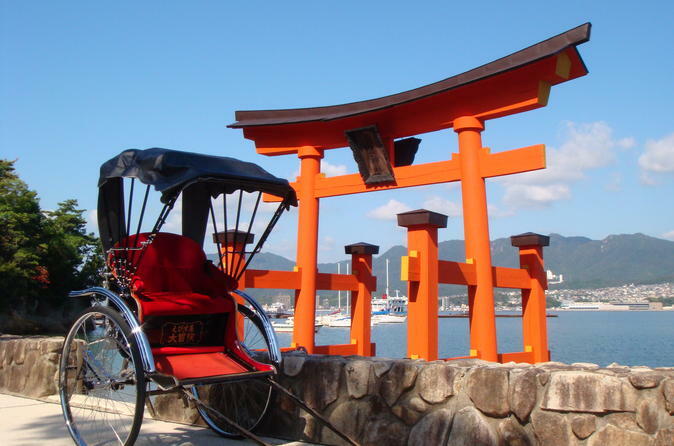 This rickshaw tour offers not only the special experience for traditional Japanese rickshaw ride, but also a visit to the famous Itsukushima Shrine. 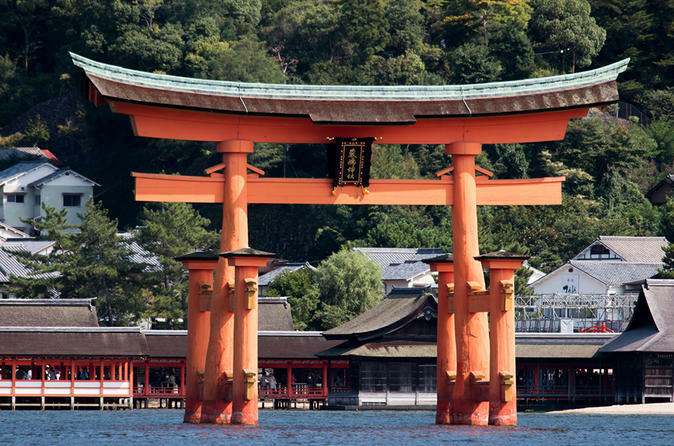 Listed as an UNESCO World Heritage Site, Itsukushima Shrine is famous for its "floating" torii gate in red.